Cultivating a daily gratitude habit has a number of positive effects. It can be hard to pause and reflect on the things you’re grateful for in the middle of the hustle and bustle of our daily lives. But research has found that gratitude has profound positive effects on your overall well-being, so taking just a few minutes a day to focus on what you’re grateful for could be transformative for all aspects of your life. 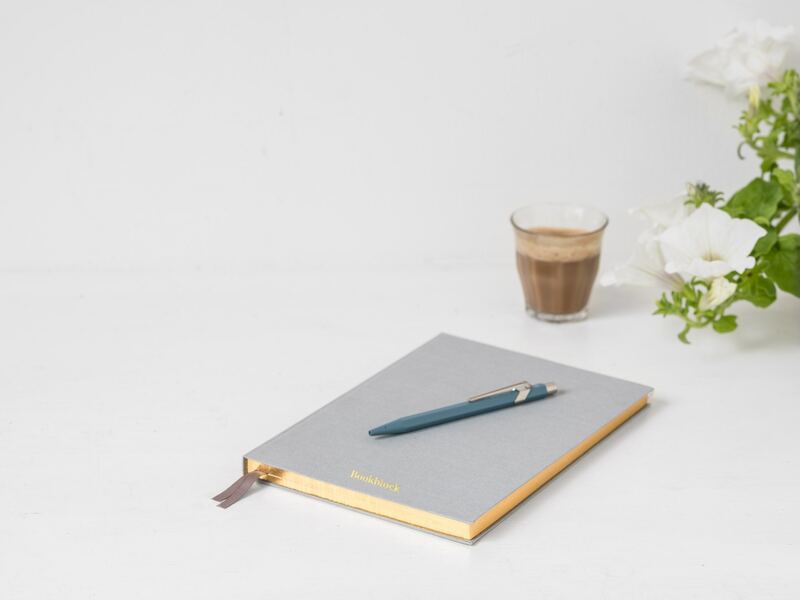 One of the simplest ways to practice gratitude is by journaling, and the app My Gratitude Journal can help you get started. My Gratitude Journal (now called “Mojo,” which stands for “more than a journal” but still searchable by its former name on the app store) was created by Carla White. White turned to gratitude journaling after her own struggles with mental and physical health, writing down five things she was thankful for every day. She was so inspired by how the practice changed her life that she wanted to share what she learned with the world. The app costs $2.99 in Apple’s App Store and is bright and easy to use. Each time you create a new entry, you’re prompted to fill out a field that says “I’m grateful for…” with an accompanying text box. You can also add emojis, photos, your location and the time to customize your entries. You can set fun, cheerful reminders to prompt you to make it easier to start a gratitude journal routine. Another great feature is the calendar: you can zoom out and track how long you’ve been journaling for or go back to a certain day that was particularly inspiring. If you want to share your entries, you can export them as a PDF or post them to social media and encourage other people to practice gratitude, too.